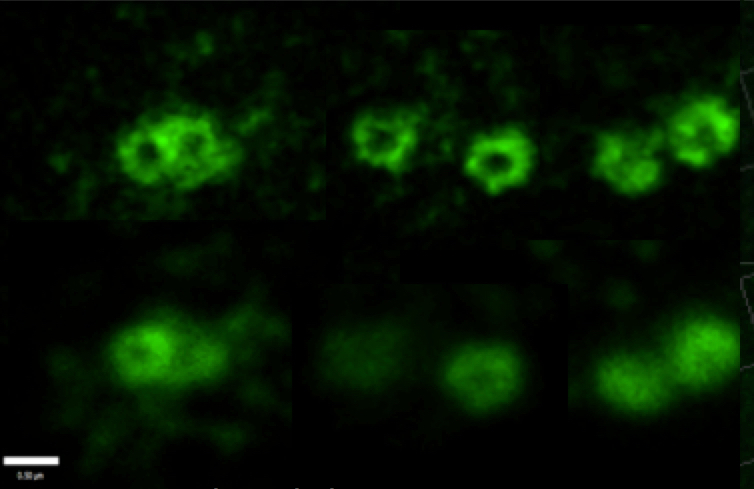 Optical imaging beyond the diffraction limit of light is revolutionizing sample analysis in the biological and physical sciences. A wealth of imaging techniques are available from commercial manufacturers, developers and inventors in Cambridge. Contact us and we will put you in touch with the right people.